Four city workers have been removed from their jobs at the 911 call center after preliminary findings of an investigation into a deadly Queens fire. The workers include a supervisor with the Fire Department and three dispatchers, according to a memo to the mayor from the city's Department of Investigation. The four could also face suspension or other disciplinary action pending the outcome of the DOI investigation. "DOI is in the process of compiling further evidence to support these charges and will refer this additional evidence to FDNY in 10 days," the memo stated. 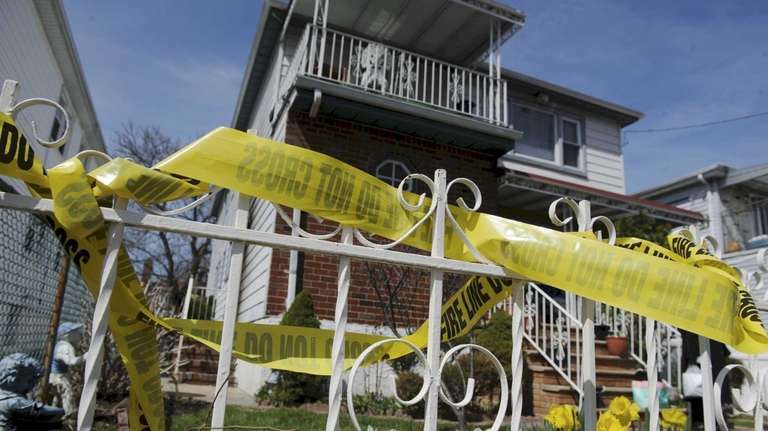 Two 4-year-old children died of smoke inhalation after a fire broke out in their Far Rockaway home just before midnight on April 19, 2014. Fire Commissioner Sal Cassano later acknowledged that there was a delay in sending ambulances to the fire. There appeared to be a breakdown in communication, which investigators were seeking to identify.